What do you do when you're the biggest kid in your class? 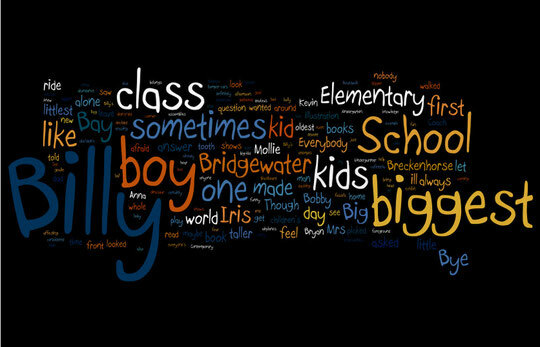 Big Billy was the biggest kid at Bridgewater Bay Elementary School. The only problem was, Billy didn't like being the biggest kid in his school.